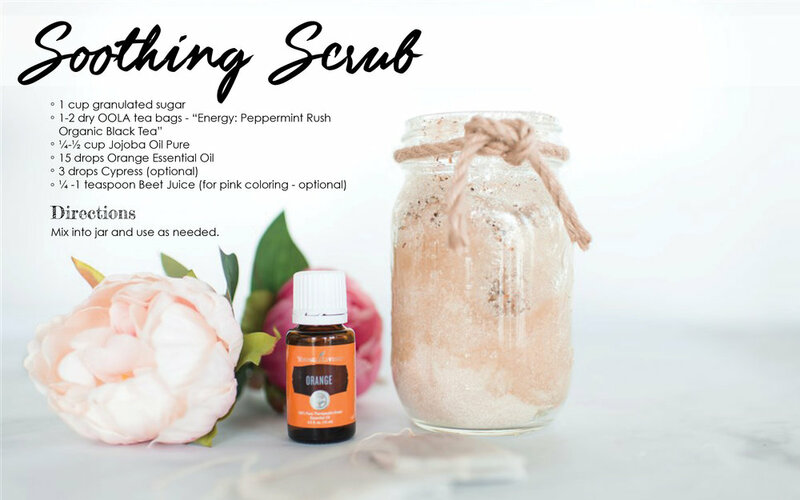 This class is all about creating special gifts for special women and incorporating products from one of the best companies out there. Yes! I'm talking about Young Living. As soon as you surround yourself by a Young Living community, you feel warmth and love. Do you feel it in here? If you don't feel it yet, you will. Only amazing, loving companies attract amazing, loving people like Young Living does. Incorporating YL products into your gifts will not only lift up the women in your life, but hundreds of families and small business owners will be supported as well. 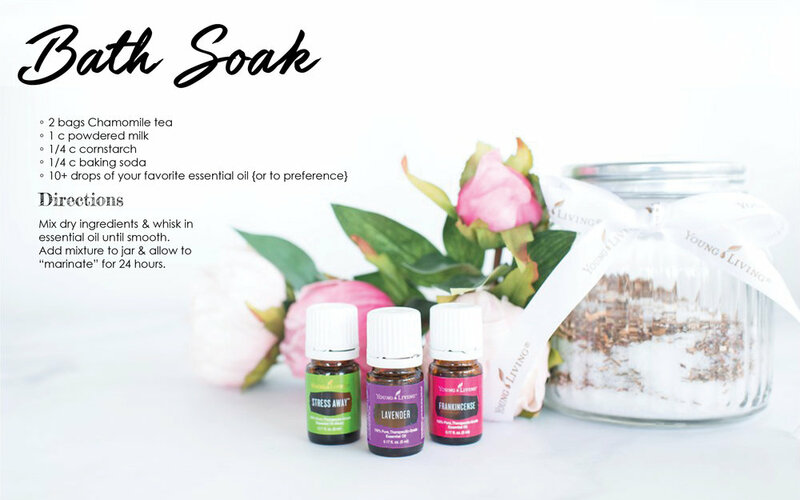 Let's celebrate the women in your life with something special and let's infuse it with Young Living essential oils to take your gift to the next level. Let me break down why diffuser jewelry can be a perfect gift for any special occasion. Now that we have covered that, I want to stress that giving diffuser jewelry takes your gift up about ten notches from just regular plain ol' jewelry. Orange & Tangerine - Calming in nature with a beautiful citrus scent. Grapefruit - Uplifting to the spirit. Citrus Fresh - Brings joy to children. Joy - This floral scent brings joy to the heart. Christmas Spirit - Great any time of year and brings on feelings of happiness. Bergamot - Turns grief to joy. Did you know perfume can be detrimental to your health? The term "fragrance" on labels can be a combination of over 300 harmful chemicals that the company doesn't have to disclose. This is often why people get headaches when they smell synthetic perfume. It is better to play it safe and create your own perfume with natural and effective essential oils that you KNOW are safe. Check out these BEAUTIFUL bottles provided by Silver Orange Boutique on Etsy. You can order these beautiful bottles through her shop, fill them with your favorite essential oils combo, and gift this perfume to anyone whose day you want to turn around. Bon Vivant - "Somebody who loves life." In a 10 ml bottle - 5 drops Joy, 5 Geranium, 10 Tangerine. In a 10 ml bottle - 5 drops Joy, 15 drops Lemon. In a 10 ml bottle - 5 Northern Lights Black Spruce, 5 Orange, 2 Rose. In a 10 ml bottle - 10 drops Oola Fun, 10 drops White Angelica. In a 10 ml bottle - 12 drops Ylang Ylang & 8 drops Orange. In a 10 ml bottle - 10 drops Ylang ylang, 10 drops Idaho Blue Spruce. Bath soaks are an easy and useful gift. If someone doesn't have a bathtub they can use this as a foot soak. I know you see this DIY all the time but that is because it's SOOO good. In the mid-1820s, Nicéphore Niépce first managed to fix an image that was captured with a camera. It took at least eight hours or even several days of exposure in the camera to capture one very crude image. Now we can take 50 pictures in a matter of a few seconds with a camera we carry around in our pockets. Print out her favorite photo or one that will melt her heart. She won't forget this gift because it will keep reminding her of the love she has in her life. Pair the photo with an essential oil or a lip gloss. She will remember how thoughtful you were every time she smells that scent or puts on her glossy lips. - Clary Sage 15 ml (#3521) - Creates a calm and relaxing environment. - Dragon Time 15 ml (#3327) - Can help promote feelings of stability and calm during cycles of moodiness. - Lavender 15 ml (#3575) - Lavender has as a scent that’s a wonderful blend of fresh, floral, clean, and calm. Perfect for a calming scent in the diffuser or in your daily moisturizer. I have some great ideas on how you can maximize a PSK for this special occasion. 1. Diffuser & Citrus Fresh - A friend or caregiver with active children. Gift the diffuser separate if needed. 2. Lavender - Your friend who needs a restful night sleep. 6. Copaiba Vitality - Your supplement junkie friend who loves all things wellness. 13. Two NingXia Red packets - The one person you have left. Everyone can use this dietary supplement. Thank you so much for coming over and checking out these gifts for her. I know I would love to receive ANY of them...so let me know if you need my address!